Have you just binge-watched Outlander or Poldark? Are you desperate to try your hand at sewing an 18th century costume or looking to expand your current collection? 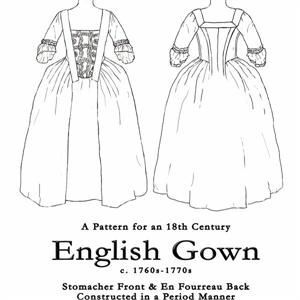 Fortunately there are a wealth of historically-accurate 1700s costume sewing patterns for you to craft your dream outfit. Have you got a project on the go and need support? Or maybe you just want to show off your fabulous wardrobe. Join our Facebook group to do both! 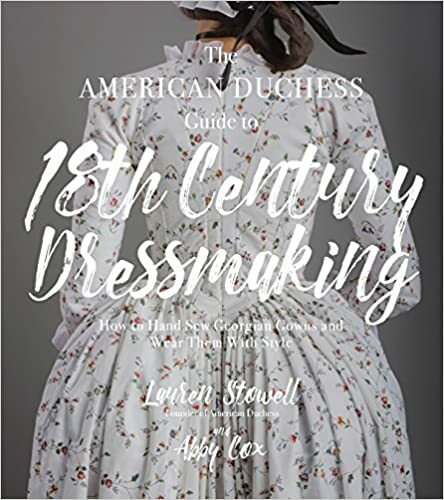 The leading historical footwear suppliers and 18th century costuming authority American Duchess released their eagerly-anticipated book on 18th Century Dressmaking in late 2017. Lauren Stowell and Abby Cox have broken down difficult projects into an accessible course in historically accurate dressmaking techniques. Learn how to make four of the most iconic 18th century silhouettes like the English Gown, Sacque Gown, Italian Gown and Round Gown using period methods. Read our full interview with American Duchess founder Lauren Stowell here. 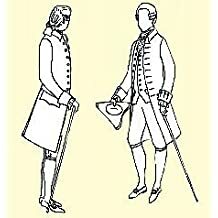 J. P. Ryan is an expert on late-18th century and 19th century costume. Her research has been drawn from original garments at The Colonial Williamsburg Foundation, the V&A and the Museum of London in order to establish the most authentic designs, fabrics, construction and finishing for period clothing. Her authority within the field means she now consults on historical costume for similarly renowned institutions. View a range of these top 18th Century patterns on Amazon here or Etsy here! Simplicity Pattern Co Inc was founded in New York City in 1927. 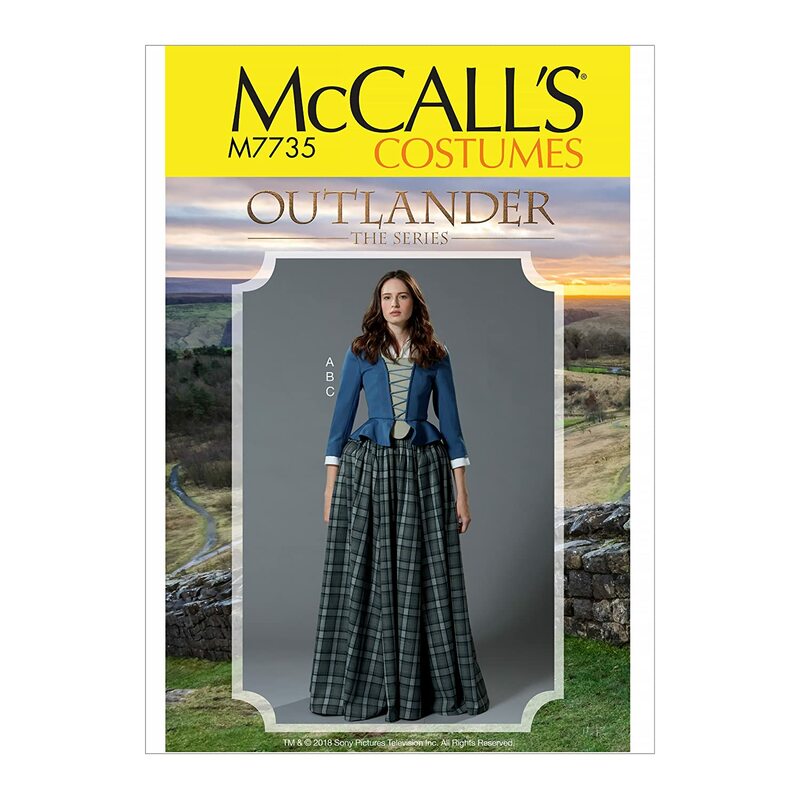 American Duchess did a fantastic collaboration with this iconic brand featuring 18th Century sewing patterns which includes this spectacular Outlander inspired dress as well as some great 18th century undergarments. 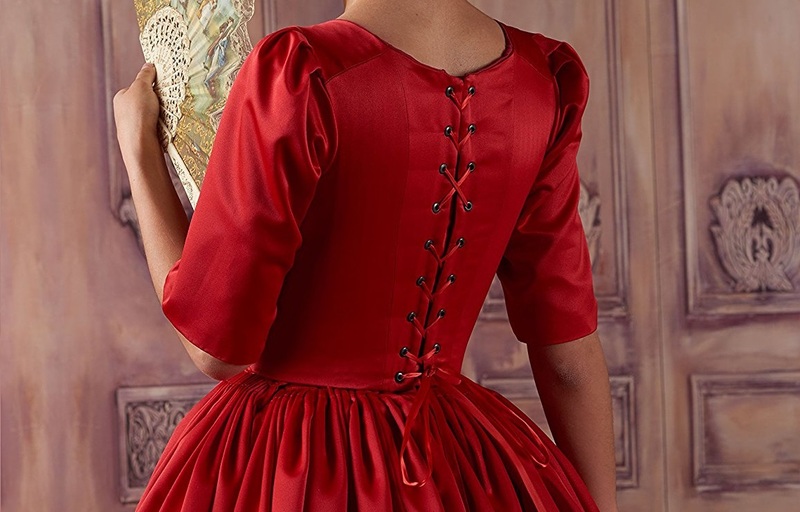 You can also sew your own 18th century sacque back gown or robe à la française with pattern 8578 R5 Misses’ 18th Century Costume Gown. Janet Arnold’s publications are some of the most popular guides in the costume world and this volume covers 1660-1860. Her drawings are taken from original garments in collections throughout Britain and are supplemented with details of their construction and laid out on grid paper with construction comments and fabric details. 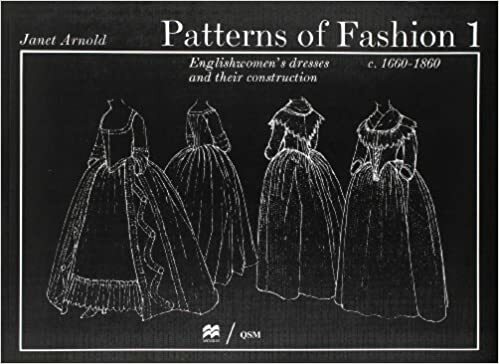 From wrapping gowns, riding habits, pelisses, and chemises to sack dresses, morning dresses, and wedding dresses Janet Arnold lays out incredible patterns for creating accurate costumes. Their instructions are like a detailed workshop in an envelope. The professionally graded and printed patterns are based on years of research from original garments. The Larkin& Smith English gown pattern includes the variations necessary for simple working and middling class gowns as well as a card with details of the original piece. 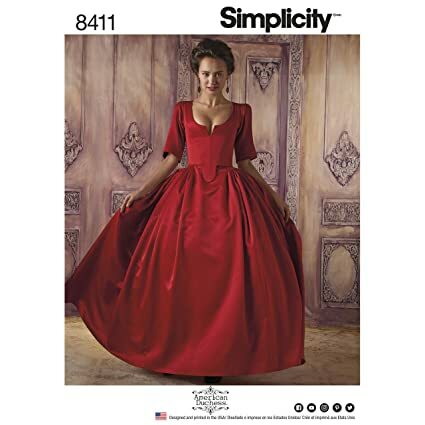 Don’t forget that big and long-established brands like Simplicity, McCalls and Butterick often have extensive back catalogues of out-of-print 18th Century sewing patterns you can still find on Etsy. Does Historical Accuracy Really Matter at Events? What Makes A Great Pirate Costume?